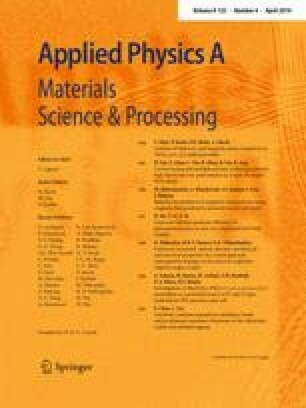 In this paper, we shall show first that both reflection and transmission can be significantly amplified when a beam of electromagnetic wave is normally incident into an active (even lossy) metamaterial slab with near-zero-real-part-of-impedance, which is attributed to effect of interference between forward and backward waves in the slab. Then we demonstrate that extended steady electromagnetic waves can be achieved using a double-slab structure, which may be applied to generate coherent electromagnetic wave with very narrow frequency band and very low divergence angle. This work provides feasible scheme to construct a new type of source of coherent electromagnetic radiation based on new physical mechanism. We acknowledge support from Open project of National Laboratory of Solid State Microstructures (M29001).